How fun is this!? 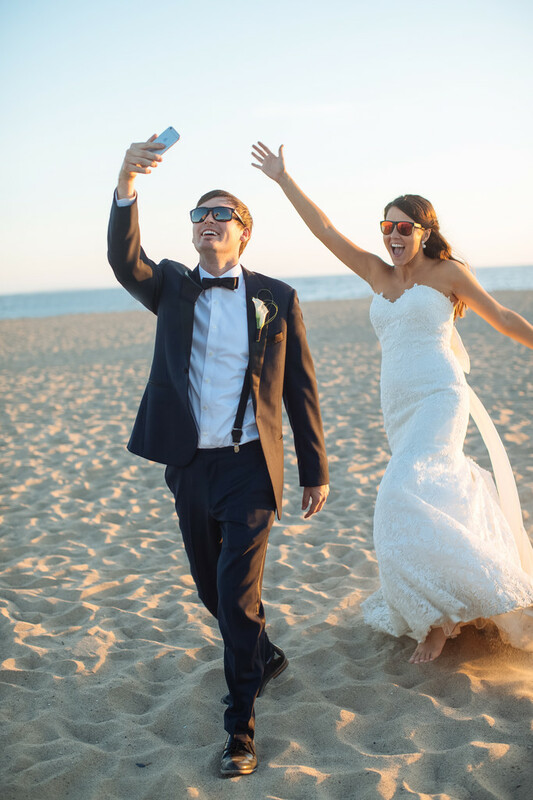 Coming back from a seaside photo session was the perfect time for a bride and groom selfie. I love the whimsy and playfulness in this photo.